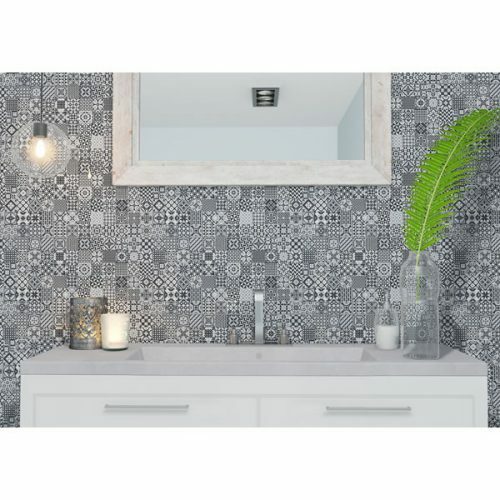 The Deco Heritage Mix Black tile is a large-sized feature tile which is the ideal choice for your bathroom. 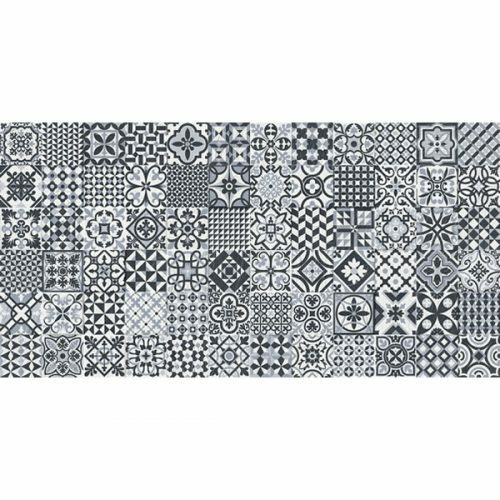 It comprises a mix of 72 different geometric patterns in varying shades of white black and grey and features a textured matte finish. The Deco Heritage Mix Black feature tile measures 320x625mm in dimensions and is sold per piece. It is suitable for use both as a wall tile or as a floor tile in indoor and outdoor applications. 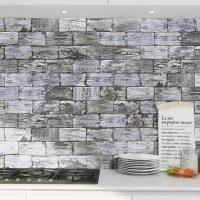 Experience a great mix of practicality and style with this feature wall tile. It is designed for use in high foot traffic areas, allowing you to create a seamless look in your bathroom. Due to top quality manufacturing, this feature tile exhibits all the qualities of a superior product. It is built to last and will offer you many years of service. Trust that it won’t lose its good looks or textured matte finish over time. 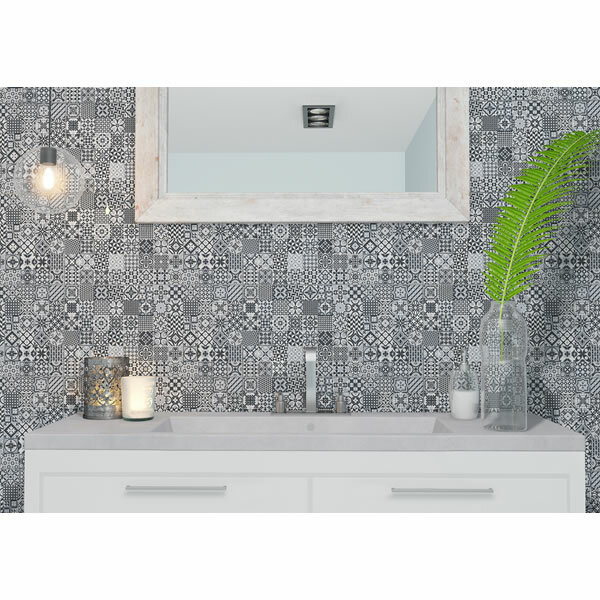 Give your bathroom an attractive makeover with the Deco Heritage Mix Black feature tile available at Ross’s Discount Home Centre. 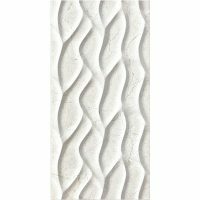 Shop from our online store to buy this feature tile at the lowest price in Perth!